DVD-Fly Casting - Bob Jacklin, If you are looking for a DVD to help you understand and learn the different casts needed for effective trout fishing, this is it. 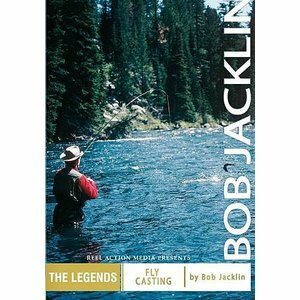 DVD-Fly Casting - Jacklin, If you are looking for a DVD to help you understand and learn the different casts needed for effective trout fishing, this is it. 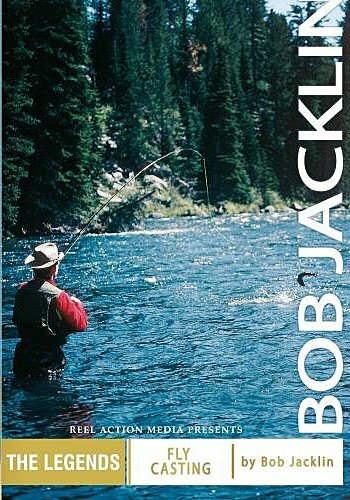 Bob Jacklin explains and demonstrates all of the casts you need to be a good angler for trout. Follow him through this DVD as he explains the Roll Cast, Double Haul, Single Haul, Pick up and Lay down, as well as many other techniques and casts to help you become a better angler.